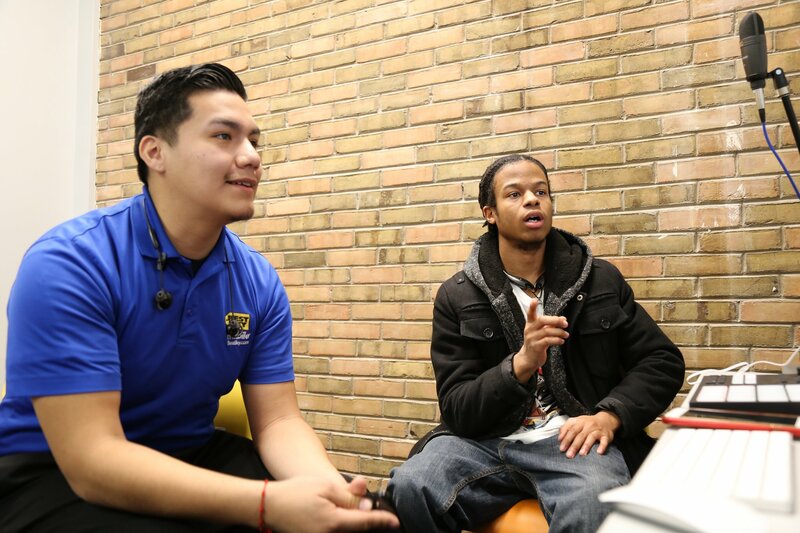 Jake W-M is Marketing and Communications Manager for The Clubhouse Network and The Flagship Clubhouse in Roxbury, MA. He oversees strategy and implementation for all marketing and communications at The Clubhouse Network. 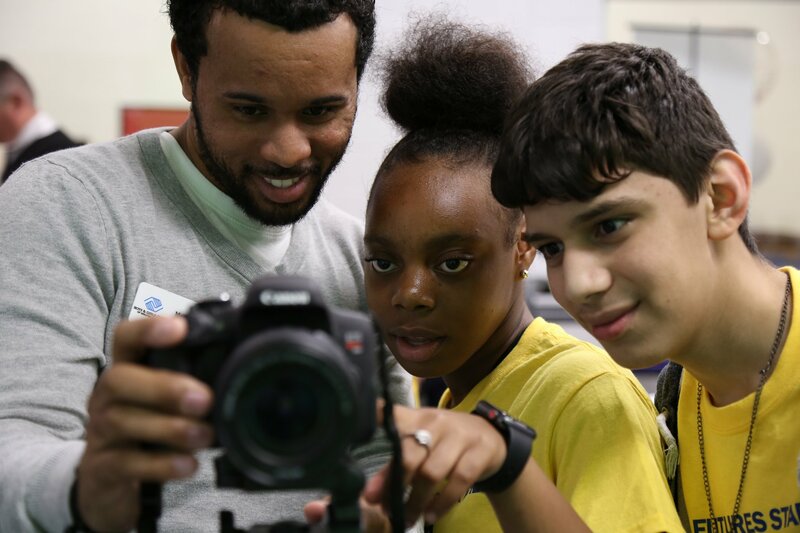 Jake brings over 10 years of experience from his time in higher education, nonprofit, and entertainment sectors, most recently serving as Director of Marketing at Wheelock College. 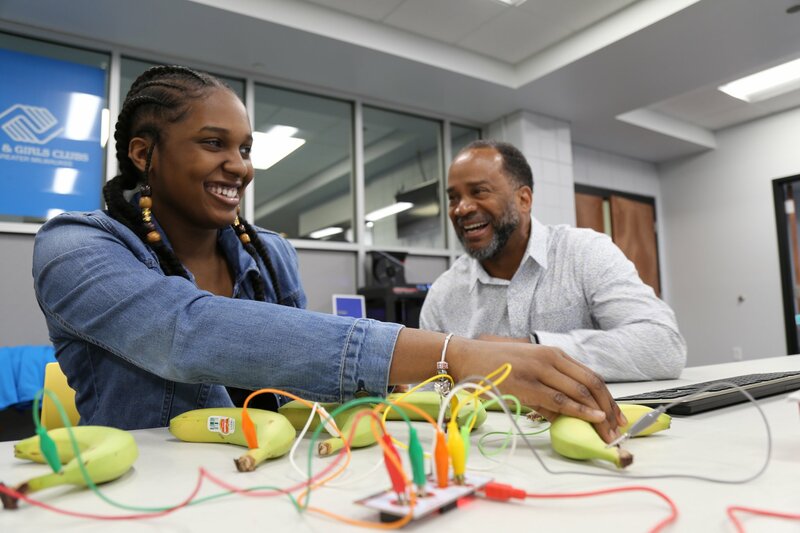 Jake has a passion for sharing stories and singing the praises of individuals and institutions doing social justice work and enriching the lives of others. 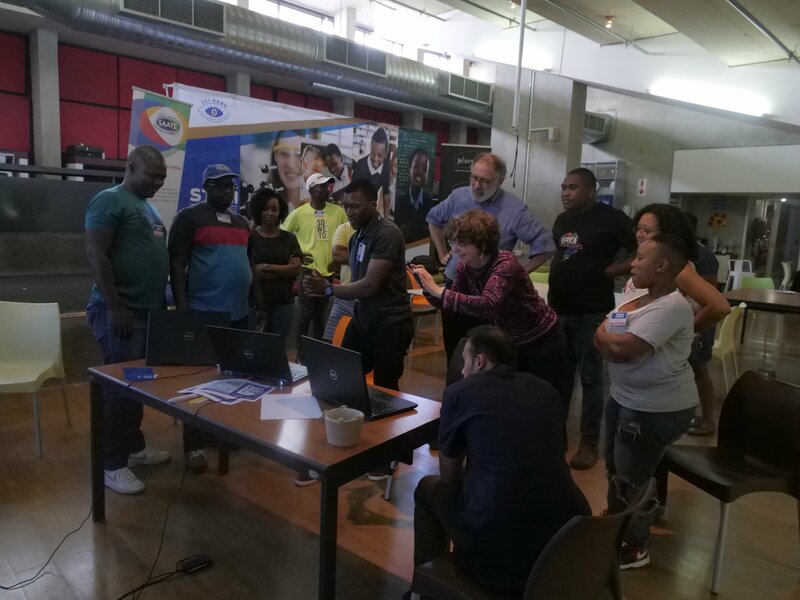 From February 27 to March 2, 2019, The Sci-Bono Clubhouse in Johannesburg hosted a regional gathering of Clubhouses. 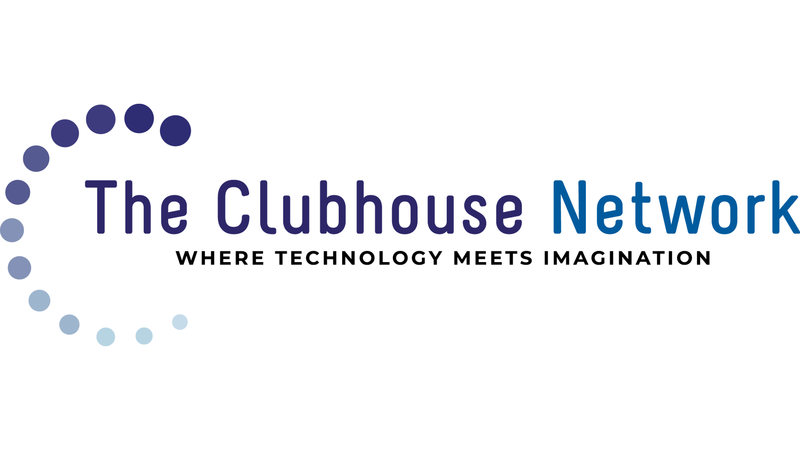 San Diego to Host The Clubhouse Network Annual Conference. 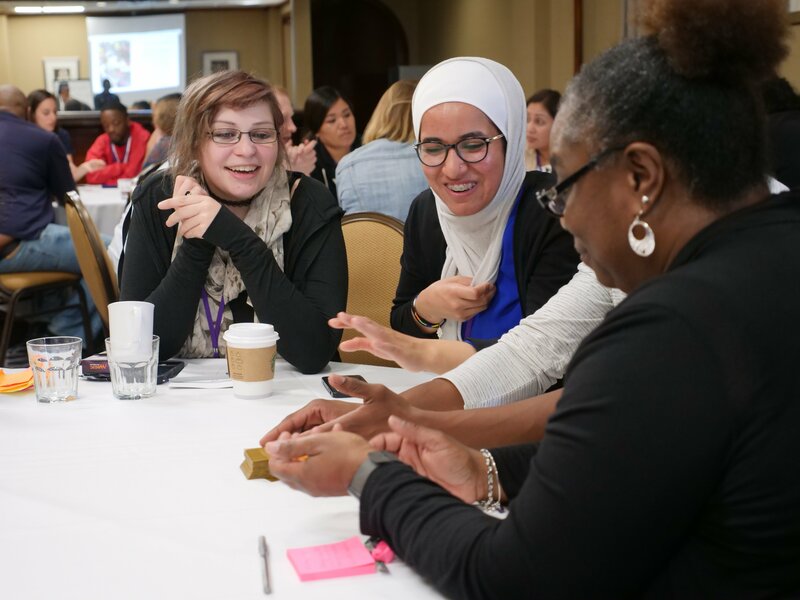 On April 9, more than 200 representatives of The Clubhouse Network will gather at the Hyatt Regency Mission Bay for the organization’s 2019 Annual Conference. 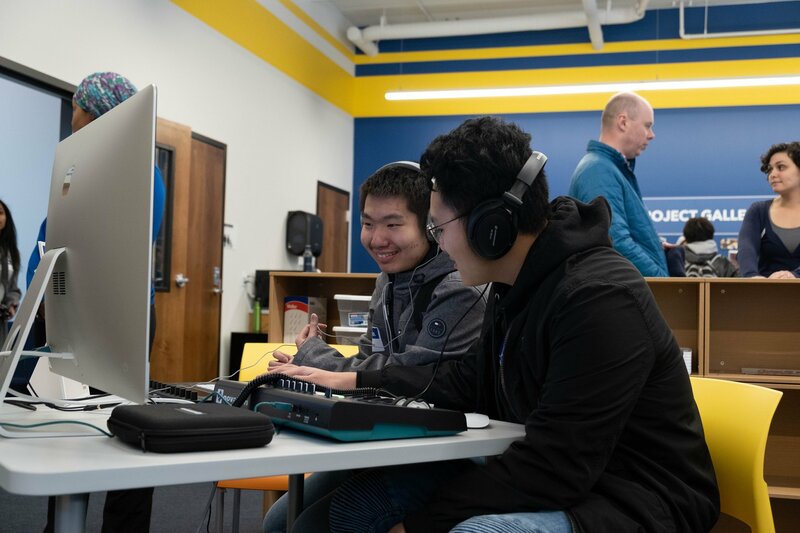 On February 25, the Best Buy Teen Tech Center at the Morefield Boys and Girls Club in Houston held its grand opening. 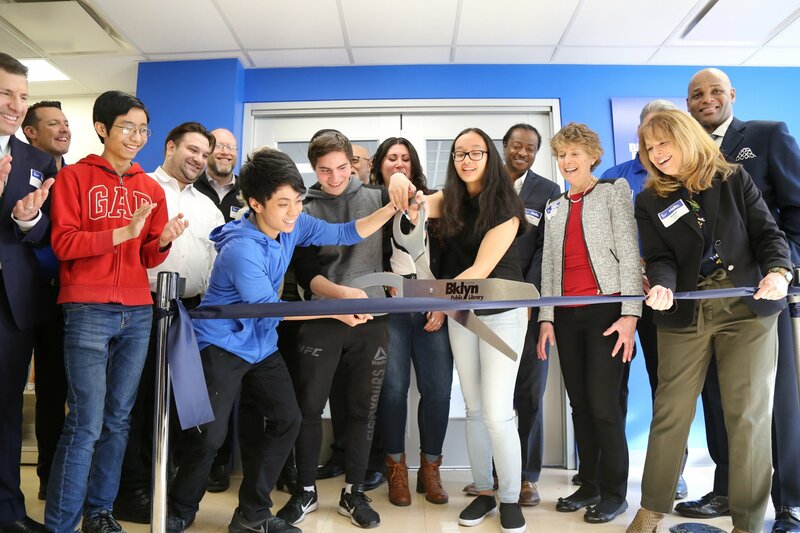 The Best Buy Teen Tech Center @ the Herbert Hoover Club opened on February 27. 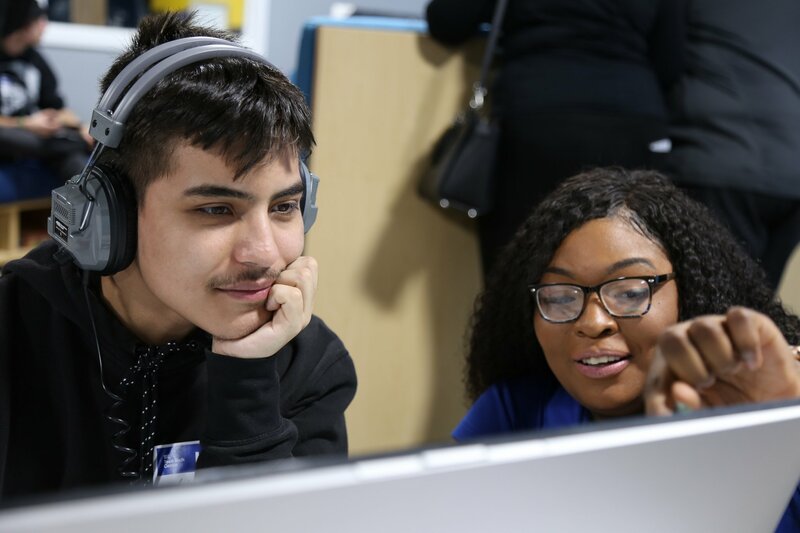 On February 19, a new Best Buy Teen Tech Center at the St. Paul Downtown YMCA held its grand opening. 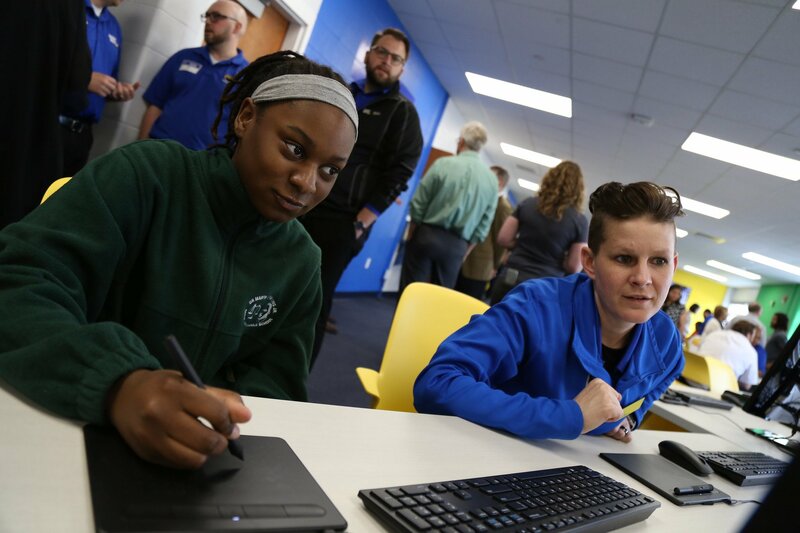 On January 29, 2019, a new Best Buy Teen Tech Center launched at the MLK Center in Indianapolis, IN.